Fire pumps have to deliver when you need it most. 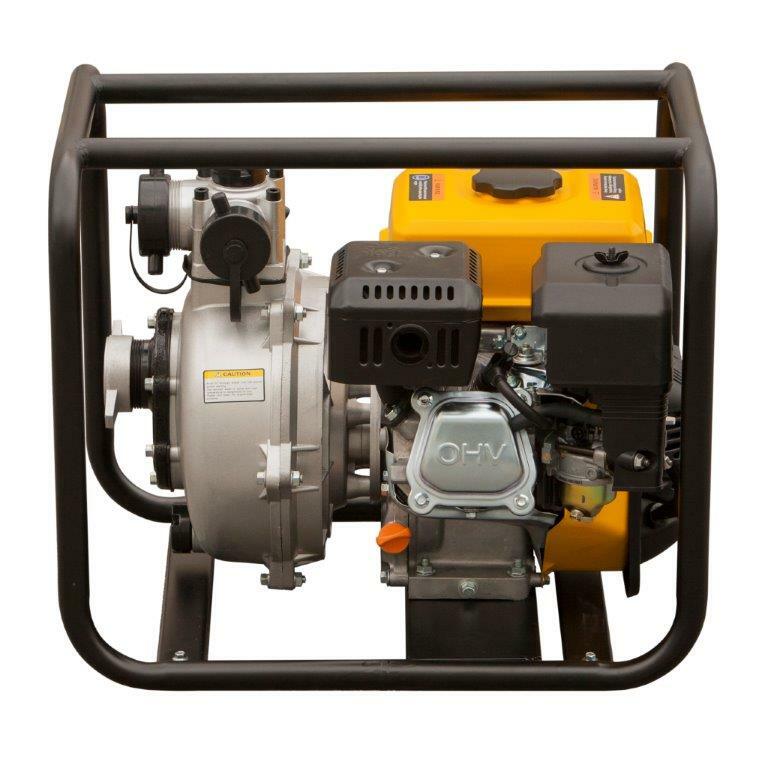 Rato Fire Pump bring dependable performance and as with all our pumps, a super heavy duty Rato engine is fitted as standard. All Rato engines feature transistorised ignition for reliable starting and a cast iron cylinder liner to ensure consistent performance and durability. Rato fire pumps can be used for general purpose pumping duties and will deliver when you need it most. For a pump that truly exceeds your expectations, you can’t choose better than Rato.